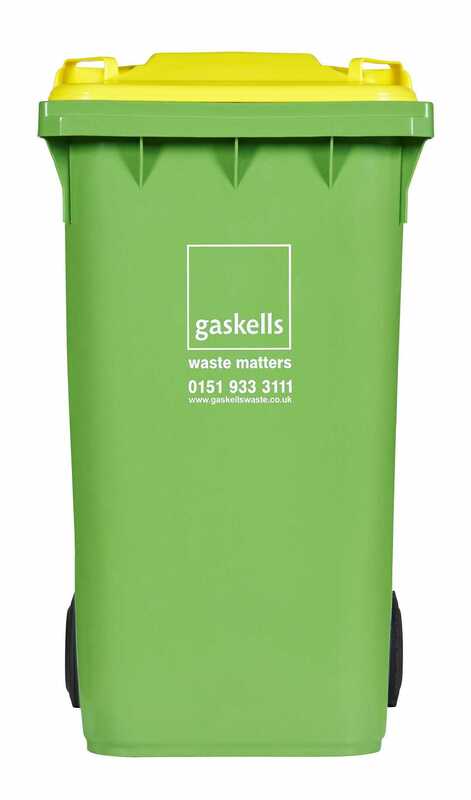 The most most common container used for commercial waste is of course the ubiquitous wheelie bin. 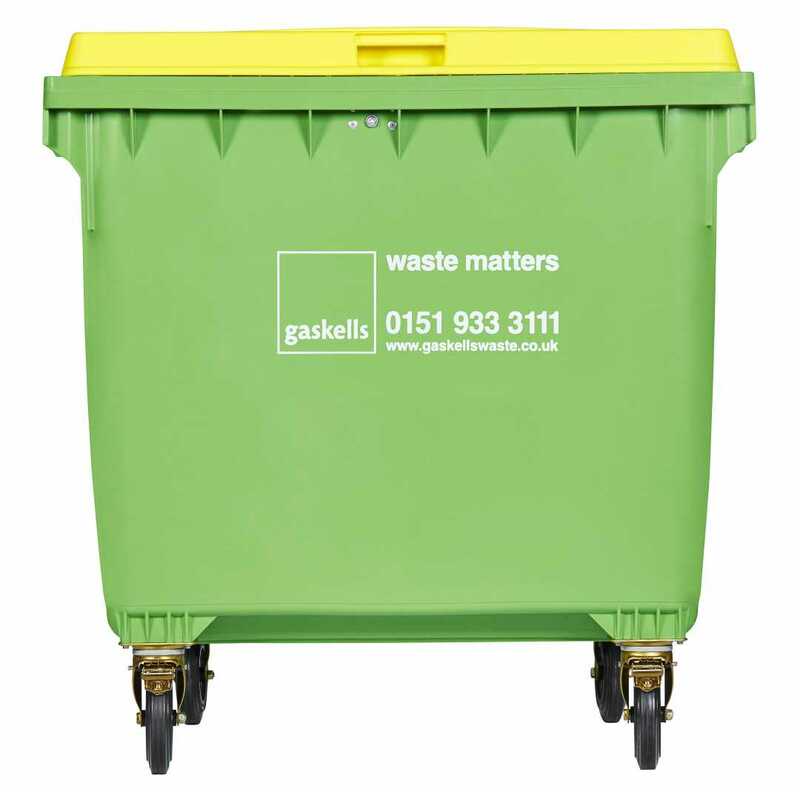 Each of the four available sizes are easy to manoeuvre with the fitted wheels and have lockable lids to prevent others from using your container. Our team will recommend the right size for your needs. Get in touch today to discuss the type and volume of waste you want us to handle, and how often you want collections to take place. 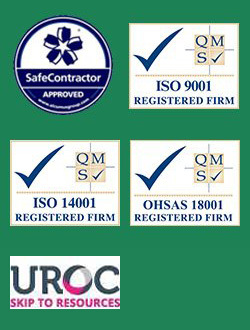 Call 0345 305 2614 today for more information about container sizes and types. 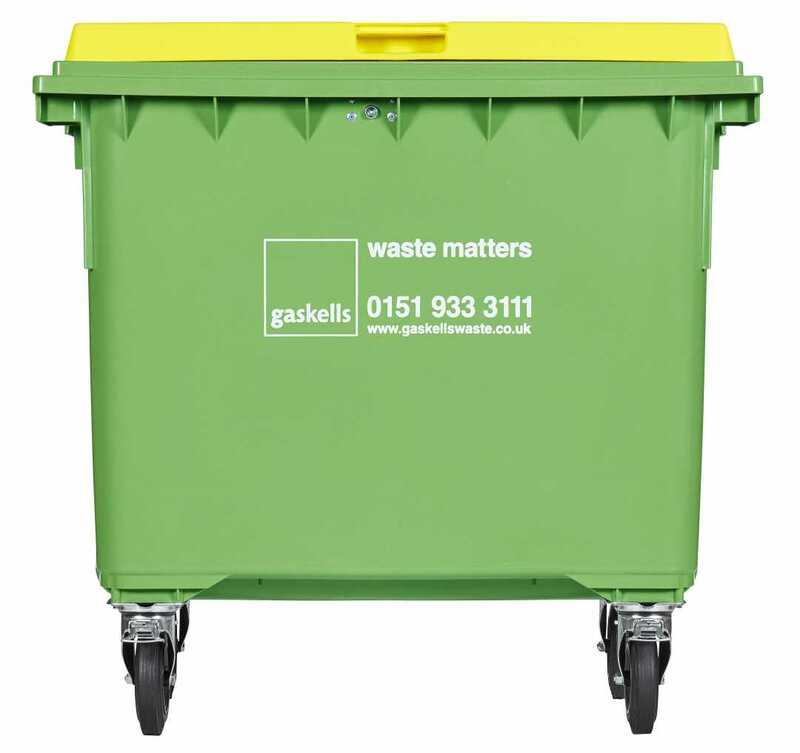 These containers are lockable, easy to move around and are fitted with a wheel safety braking system.